Klarheit are suppliers and installers of modern, contemporary, high quality aluminium framed and aluminium/timber composite windows, entrance doors, bifolding doors, sliding doors and rooflights. We offer a wide range of products to find a solution that suites your home or project within the budget you are working to. 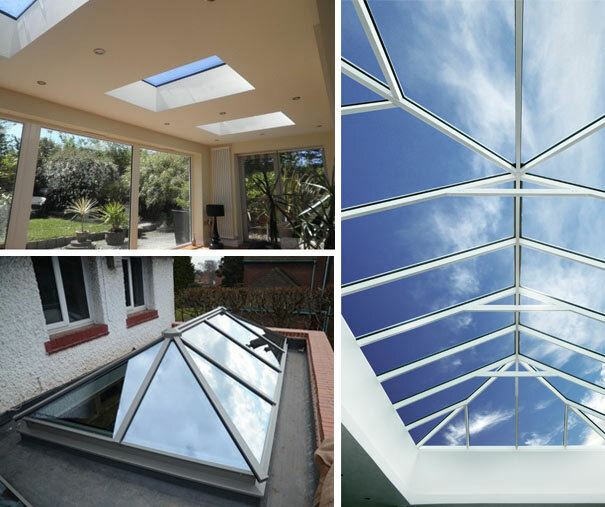 We are a small family run business with over 20 years of experience in aluminium glazing and are happy to advise and guide you from your ideas or drawings to product choice and the final installation. Our products are particularly suited to home owners, developers, architects and builders who want their projects to feature stunning design and meet and go beyond all the current building regulations. We are happy to discuss in depth your requirements so we can gain a good understanding of your own personal requirements to find a solution that suits you. We don't believe in pushy sales techniques here at Klarheit, just a good honest approach as we believe the products speak for themselves! We are based in the village of Calverton on the outskirts of Nottingham. Our work area is throughout Nottinghamshire and the adjoining counties of Leicestershire, Derbyshire, Yorkshire, Lincolnshire and beyond. Please call to see if we can help you. 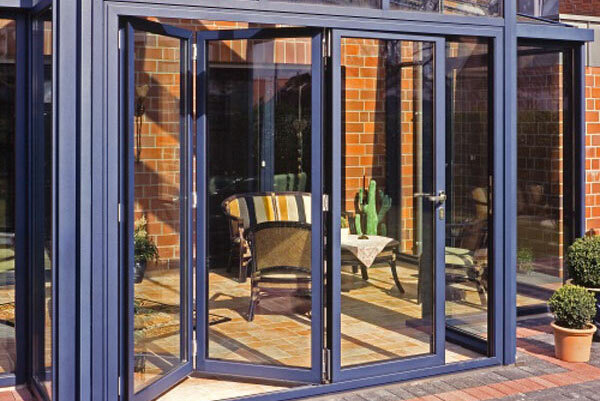 Klarheit have a wide range of beautiful high quality aluminium and aluminium/timber composite windows, front doors, sliding doors, bi-folding doors and rooflights. We do not manufacture, which allows us to offer a wider range of products at varying prices. We choose items from the best system companies throughout Europe. 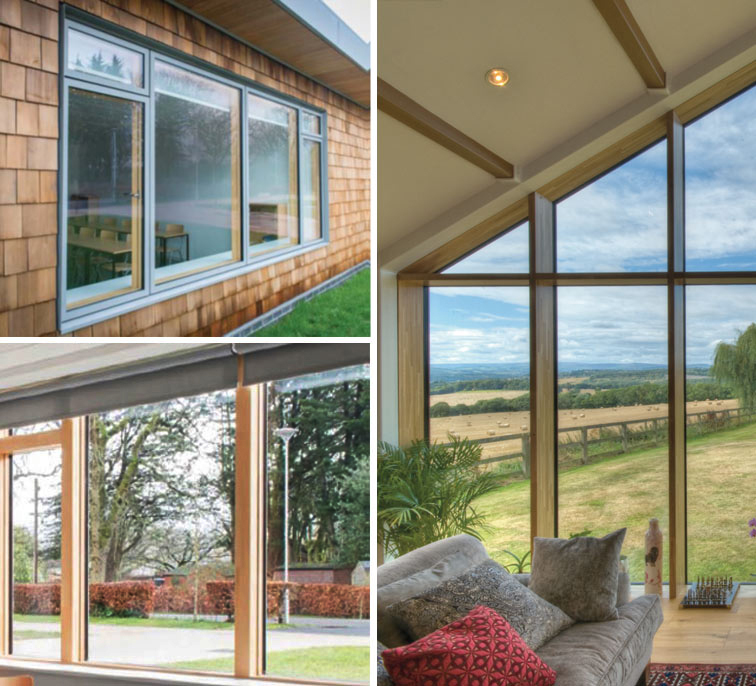 We ‘cherry pick’ products to give you the most up to date windows and doors with the latest innovations and unique features that not only meet the latest building regulations but can often exceed them. We specialise in the brands Schuco, Hormann, Smarts, Seniors, Origin, Westcoast Windows and many more. Choose the doors, windows and rooflights that compliment your home. From double or triple glazed, whether aluminium or aluminium externally with timber internally, we have a solution for you. We have a wide range of products in our Nottingham showroom allowing you to experience the quality of our products first hand. Come and see for yourself and we will provide you with a free no obligation quotation. We can open outside these times via prior arrangement so please give us a call to arrange a visit. Please note we are closed on Friday 29th March and also on Friday 19th April (Good Friday).